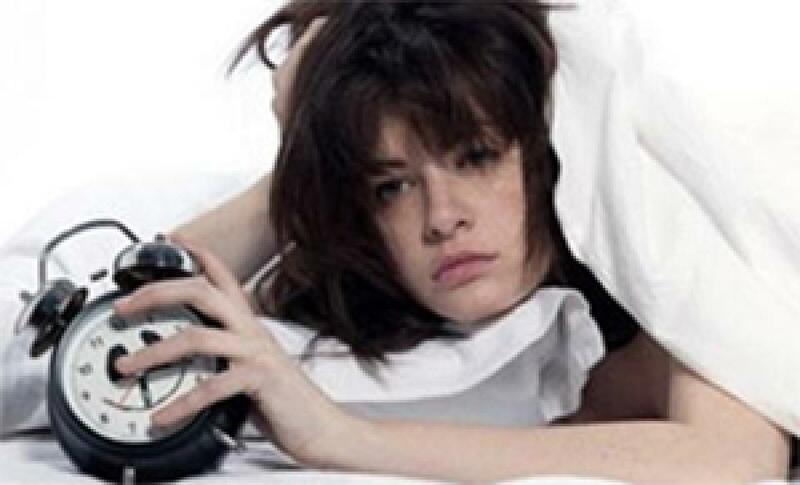 Sleep Deprivation Can Age You faster. A new study has linked partial sleep deprivation to biological aging in older adults. Washington: A new study has linked partial sleep deprivation to biological aging in older adults. The American Academy Of Sleep Medicine study suggests that one night of partial sleep deprivation promotes biological aging in older adults. Results show that one night of partial sleep deprivation activates gene expression patterns in peripheral blood mononuclear cells (PBMCs) consistent with increasing accumulation of damage that initiates cell cycle arrest and increases susceptibility to senescence. These findings causally link sleep deprivation to the etiology of biological aging, and further supports the hypothesis that sleep deprivation may be associated with elevated disease risk because it promotes molecular processes involved in biological aging. Lead author Judith Carroll said that the data support the hypothesis that one night of not getting enough sleep in older adults activates important biological pathways that promote biological aging. The research is published in an online supplement of the journal Sleep.